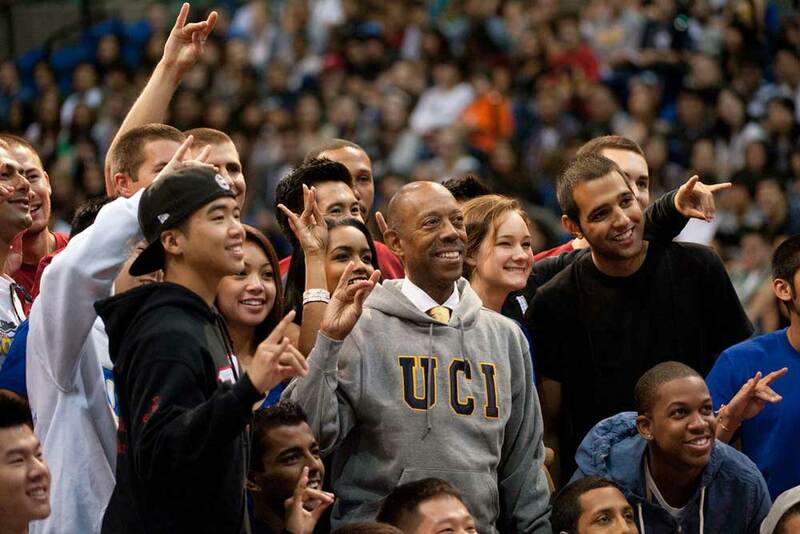 Michael V. Drake, M.D., was appointed the fifth chancellor of UC Irvine in July 2005. During his administration, the number of applicants for undergraduate admission increased by more than 90 percent and the university’s four-year graduation rate increased by more than 19 percent. He launched programs in public health, pharmaceutical sciences and nursing science and oversaw the creation of UCI’s School of Law and School of Education.